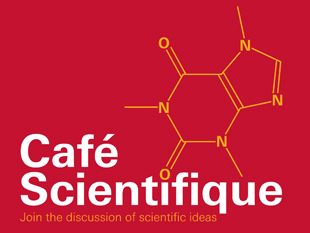 Cafe Scientifique: does learning maths change how we think? It is widely believed that studying mathematics at advanced levels develops generic "thinking skills" which are useful in many domains of life. Is there any actual evidence to back this claim? Dr Matthew Inglis discusses the evidence into how studying maths develops your thinking skills, logical reasoning and/or ability to resolve problems.